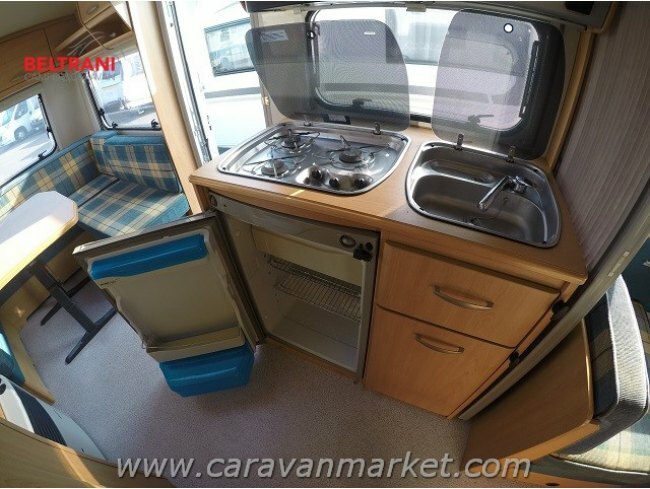 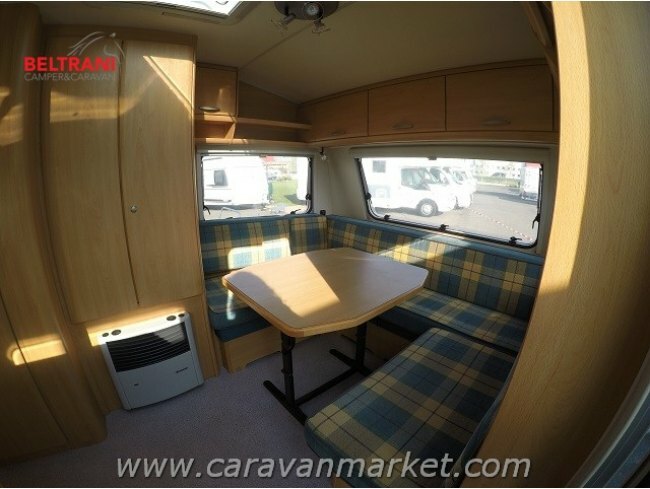 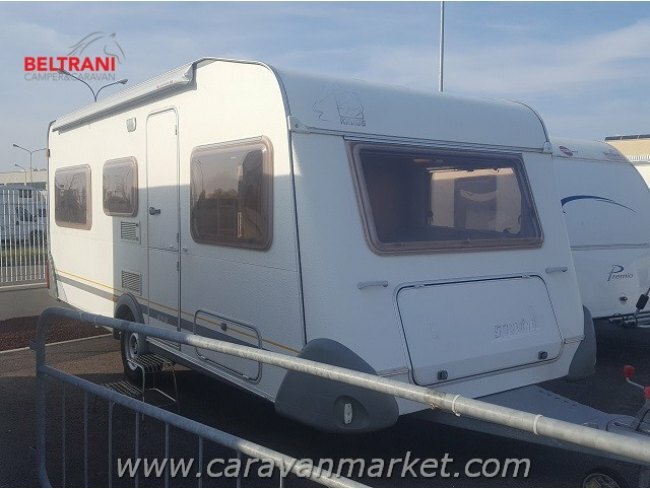 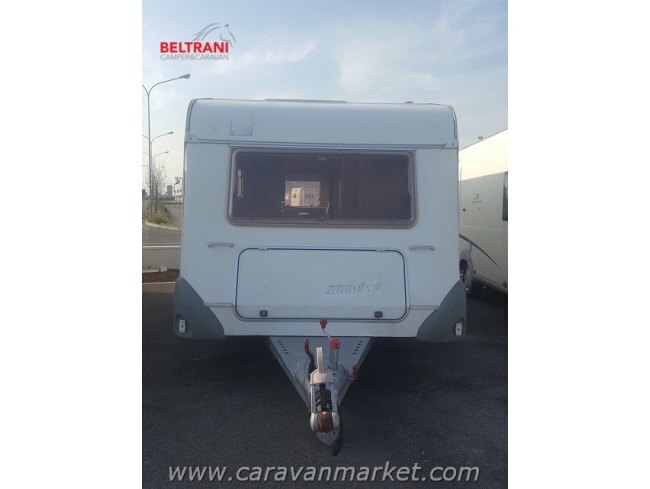 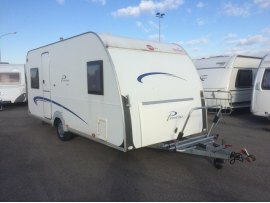 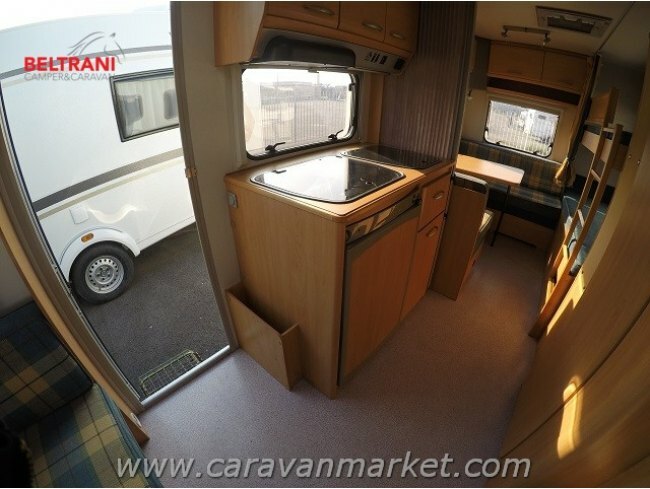 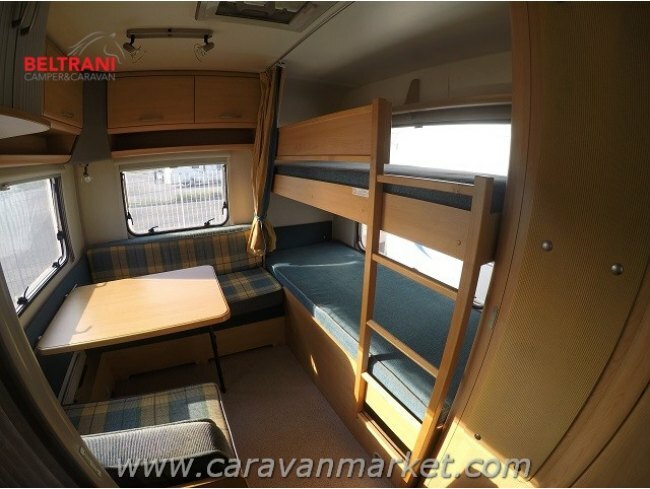 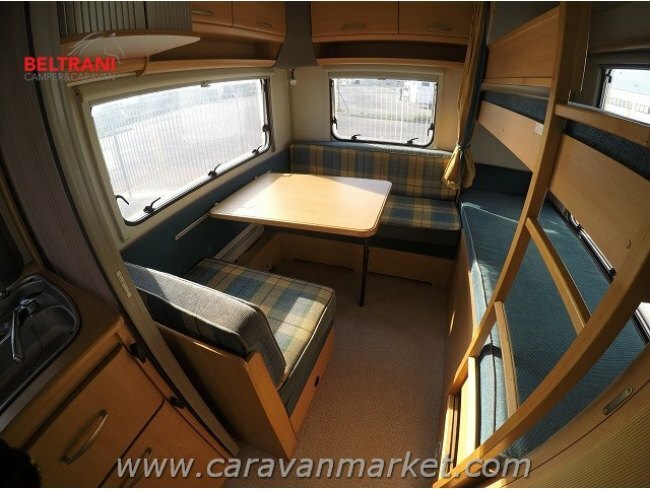 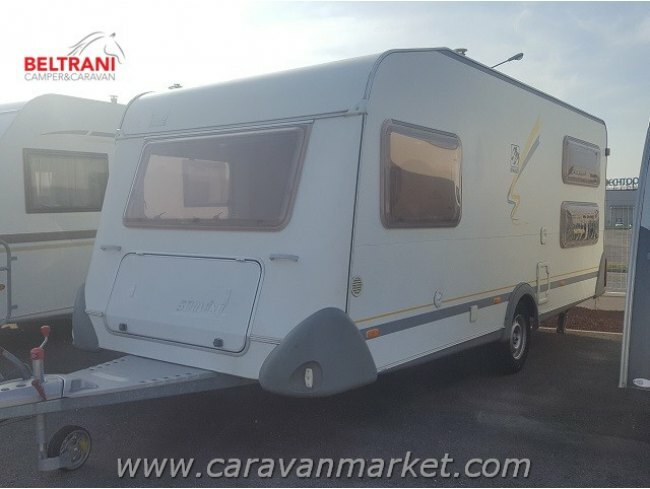 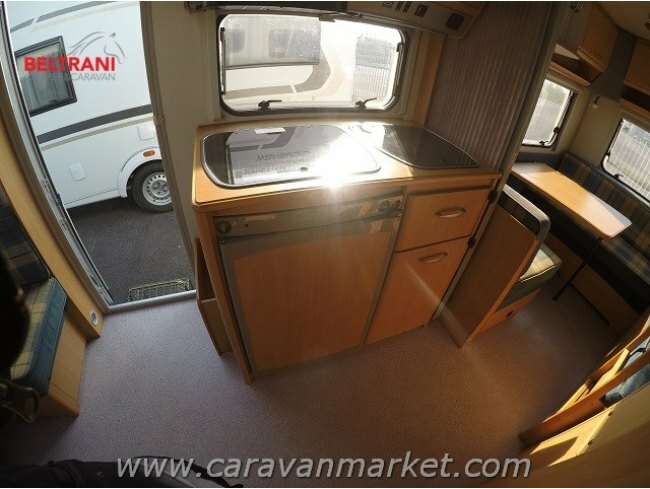 CARAVAN USATA KNAUS SUDWIND 500 TK, IN OTTIME CONDIZIONI IDEALE PER FAMIGLIA. 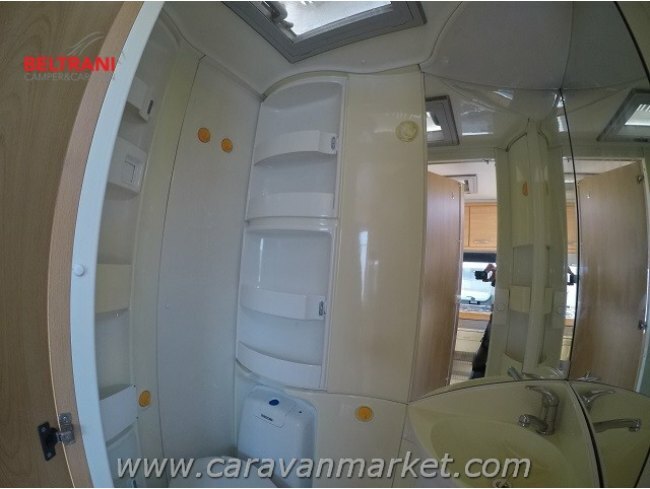 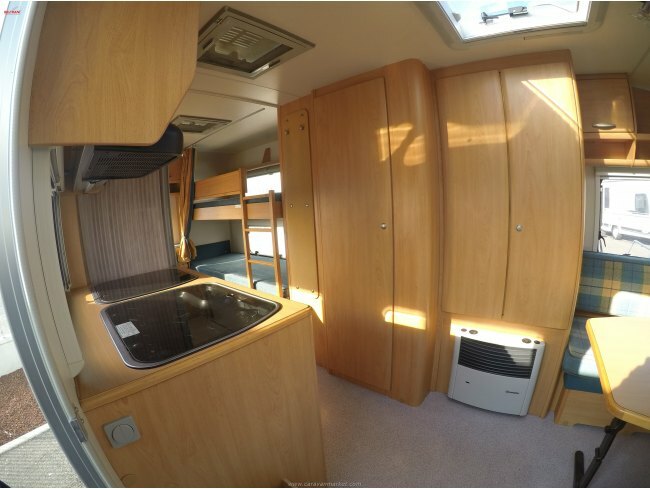 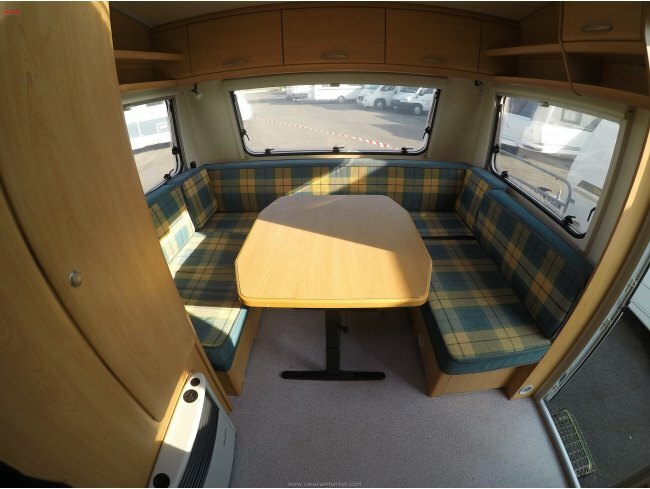 SPAZIOSA DINETTE FERRO DI CAVALLO TRASFORMABILE IN LETTO MATRIMONIALE; CUCINA LATERALE CON FRIGO E AMPIO PIANO DI LAVORO. 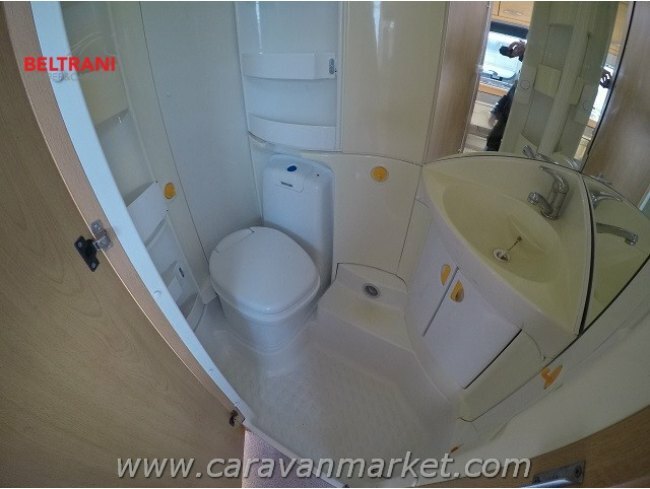 BAGNO; DINETTE POSTERIORE TRASFORMABILE IN LETTO.